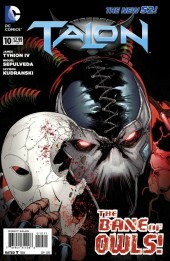 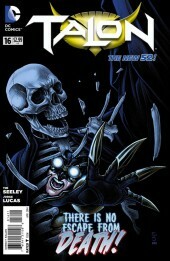 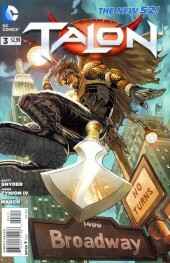 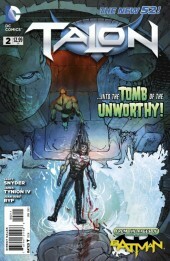 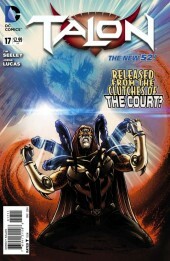 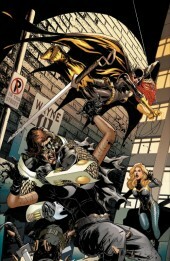 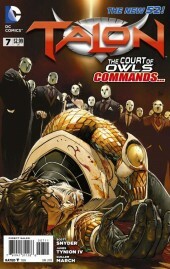 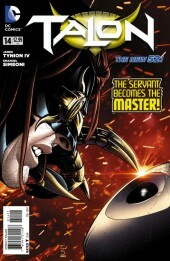 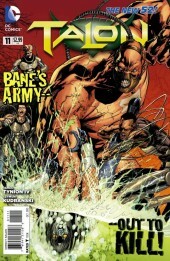 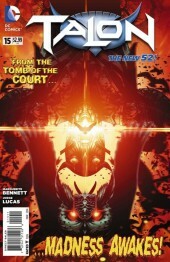 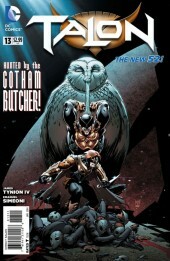 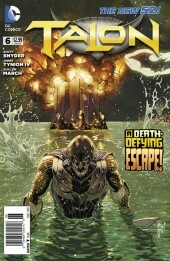 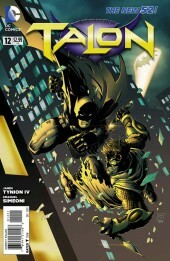 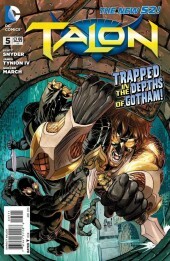 A new series featuring the Court of Owls’ unstoppable killing machine! 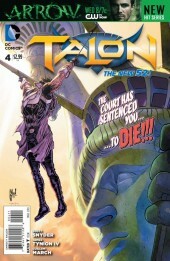 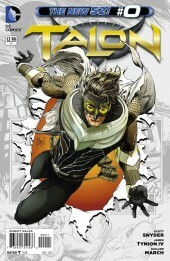 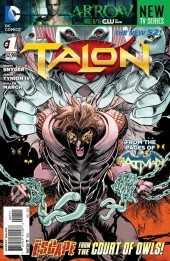 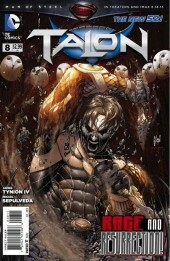 • Meet Calvin Rose, the only Talon ever to escape the grasp of the Court of Owls. 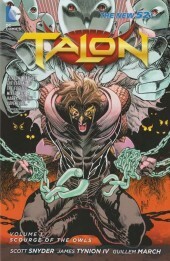 This former assassin just wants to live a normal life...but that’s impossible, since he’s being hunted by his former masters!